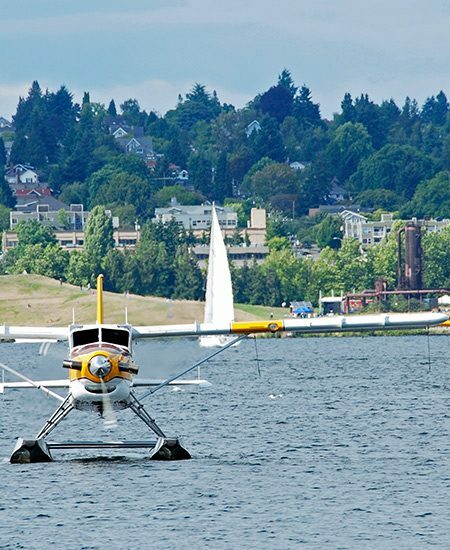 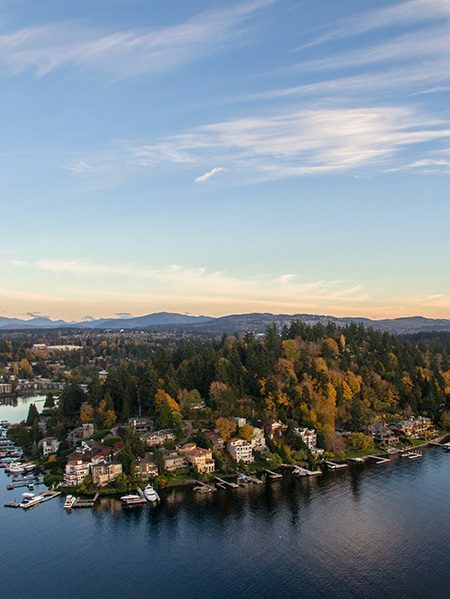 See Mansions and Houseboats, Sail Boards and Seaplanes, Mountains and Skylines. 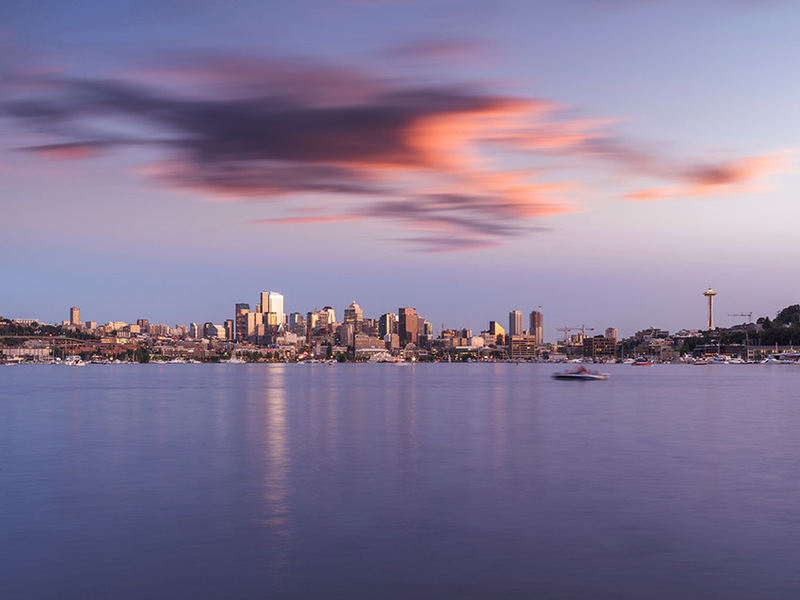 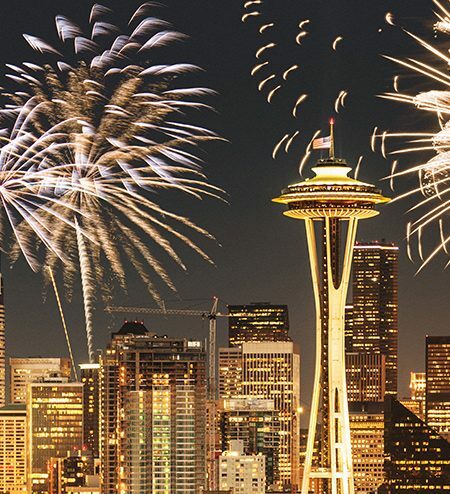 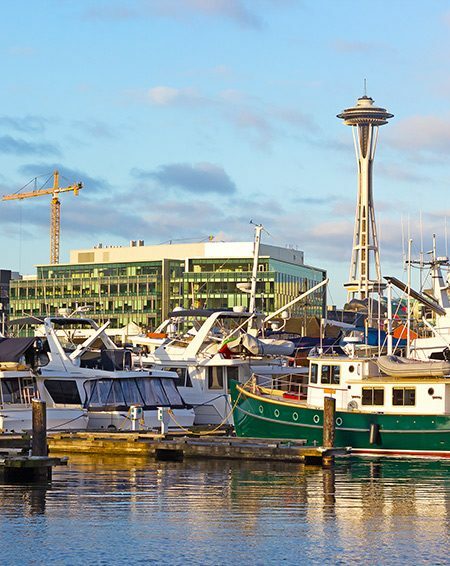 Experience Seattle from the Water—Choose a Cruise Today! 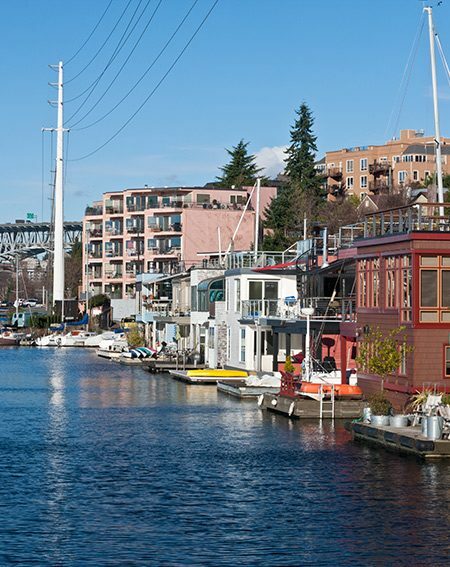 Climb aboard the Rainbird, our classic yacht located on Portage Bay, and cruise Seattle’s lakes and waterways, taking in waterfront views of beautiful Lake Union, Portage Bay, Lake Washington, Seattle Locks, historic sites and landmarks. 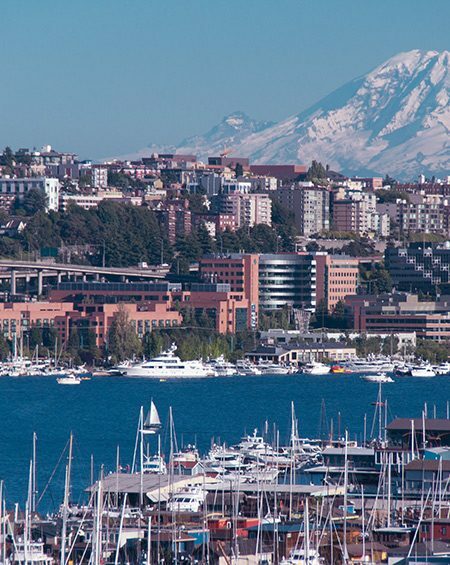 You’ll have the best seat in the house — in comfort and style — while cruising aboard our yacht. 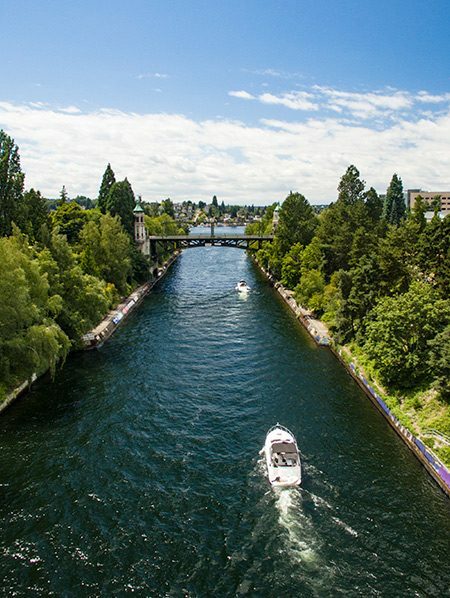 To make your trip more enjoyable, Mimosas, wine or beer are added to cruises, and food is available at your request (see individual cruises for details). 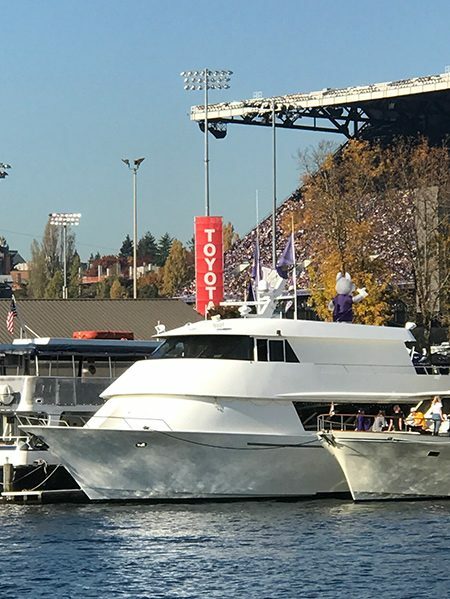 We also offer a custom cruise option if you know exactly what you want to see, or would like to enjoy a special occasion on the water.